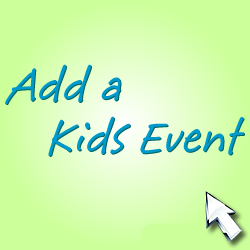 Dates: Starting September 25th: Ages 5-7 meet Tuesdays and Thursdays from 3:30-5:30pm. Ages 8-12 meet Wednesdays and Fridays from 4-6pm. Our teen workshop meets Mondays from 4-6pm. 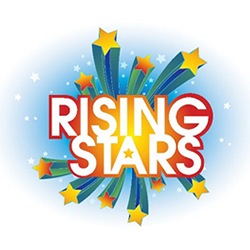 Rising Stars is an extracurricular workshop where kids and teens can build confidence, reading, and teamwork skills through learning the basics of theatre. 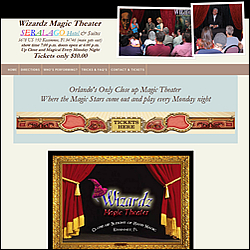 If your child loves to put on a show, you’ve come to the right place! The minute they walk through our doors they will be encouraged to create and put their imaginations to the test. We cover everything from the script to the stage. Classes are offered to kids and teen from 5 to 17. All classes are four week sessions with a student showcase upon completion. Our mission is to give our children a true appreciation for art and culture. We believe it is vital to their growth and future success.